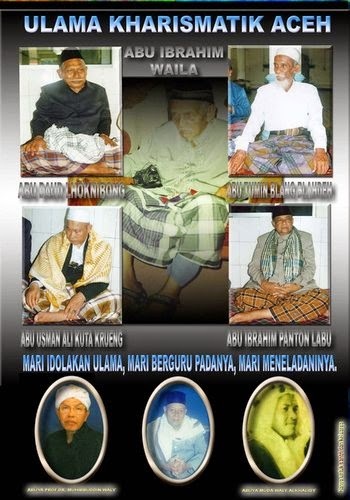 Live Streaming Peace Tv UK - Portal Informasi Dunia Islam Terkini. 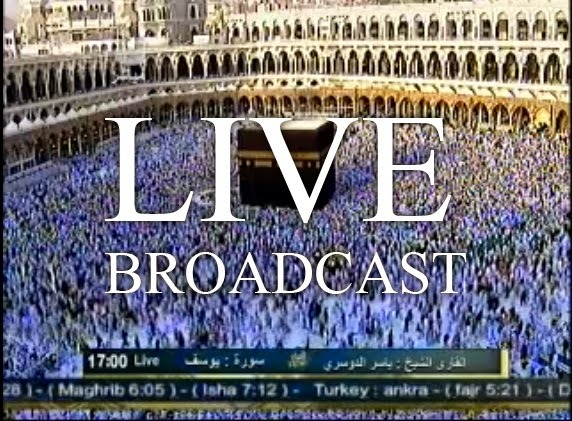 Live Streaming Peace Tv UK - Portal Informasi Dunia Islam Terkini. 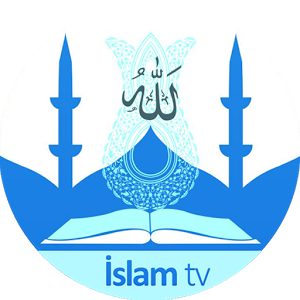 24-hours Islamic TV channel broadcasting “Free to Air” state-of-the-art TV Programmes in English and Urdu.